What does Digital Transformation mean? We have doing 'it' for the past 5 years...so how do you know when you got there and that you digitally transformed? 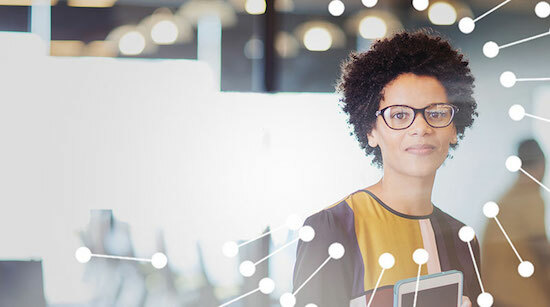 Meet the women who are leading the digital transformation in their organization. * These leaders will inspire YOU how to become a digital master. * Come learn how to frame the digital challenge, what technologies are vital to your repertoire, and how you can build your foundation skills. Cindy McKenzie is Chief Information Officer for Deluxe Entertainment Services Group where she is responsible for IT strategy and planning, development, implementation and maintenance of technology-related functions and services for Deluxe Entertainment Services globally. Under her tenure, previously siloed IT and Security functions were centralized globally to better support Deluxe's digital transformation, to improve service delivery and to support global workshare. She has over 20 years' experience in IT leadership roles across multiple industries including Media and Entertainment, Engineering and Construction and Financial Services. 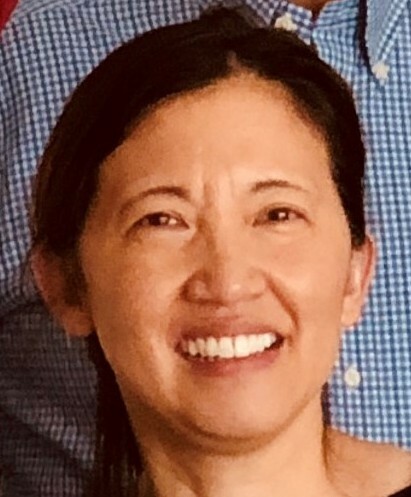 Cindy is on the board of directors STEM Advantage, which is a non-profit which provides scholarships, internships and mentors to women and underserved communities in STEM related majors as well she is on the board of the Southern California Chapter of the Society for Information Management. 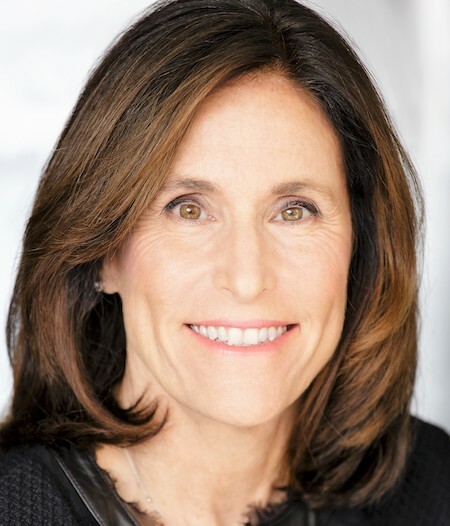 Cynthia was honored in 2012 as one of Computerworld's Premier 100 IT Leaders and in 2018 she won the Advanced Imaging Society's Technology Leadership Award, the Women in Technology Hollywood Leadership Award and the SIM STEM Most Inspiring Leader. Robinne, featured in Forbes Magazine for her contribution to emerging technology ("Top 5 People in Tech You Want to Work With Now", April 2017) , studied at MIT (Massachusetts Institute of Technology), Tec de Monterrey (Mexico's top technical degree university) and USC (University of Southern California) and has recently partnered with Ndaba Mandela and his organization Africa Rising, on a sustainable CS program throughout South Africa. Prior to her more recent leadership positions at top tech companies, Robinne worked with Jimmy Iovine (Beats by Dre. Founder, Interscope Geffen & A&M Records President) on Inside Sessions, a digital curriculum designed to introduce young musicians on how to break into the business of music. in 2016, her interactive project "The World Cup of Hip Hop"with Steven Spielberg's virtual reality company, was a Jury finalist for an Emmy Award for Interactive Excellence - making her the first African-American female in history to be up for an Emmy in Virtual Reality. She was also an NBC on-air correspondent for the Barack Obama Inauguration (2009) and a U.S Ambassador of Goodwill & Peace in Mexico (2004-2006) and was named a member of Standard & Poor's "Society of Industry Leaders". Robinne, a former product lead at companies like Match.com/Tinder, Amazon and myspace. currently hosts workshops for organizations such as The City of Tulsa, South African Broadcasting Company, USC and Oracle on leveraging emerging technology for enhanced leadership. She is the founder and creator of Access to Innovation, a young adult intensive curricula on coding, robotics, product development and entrepreneurship, which also includes the fundamentals of creating 360 virtual reality. Other workshops she's crafted for major companies and their staff have been on product development UX and engagement strategy. Colleen Kirtland is passionate about expanding Agile transformation far beyond the boundaries of Technology. Her greatest enjoyment is constructive activism in the Environment and Education working with underserved students. She is a volunteer academic mentor-facilitator for non-profit organizations such as JOYA Scholars and 5 Saturdays. As technological automation displaces traditional human work, there is a great need to evaluate and leverage technology to improve the human condition. As an evangelist of human centric Emerging Technologies, Colleen has served both as a leader and individual contributor in multiple companies and industries. She currently serves as AVP of Emerging Technology and Agile practices for Pacific Life. Every day, she is driven to help create learning organizations that inspire people to continuously re-invent themselves. Pengling Chan is a Senior Application Services Manager with Capital Group's Information Technology Group. 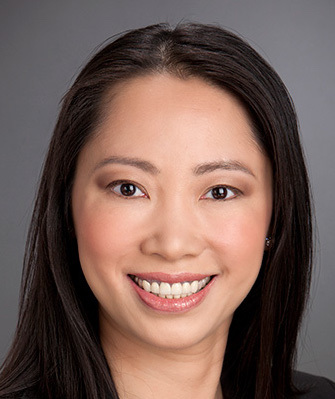 She joined Capital Group in 2007 and has played IT leadership roles supporting Private Client Services, Equity Trading and North America Distribution. Started out her career as a Computer Programmer in China, Pengling has been in Information Technology industry for 20 years providing strategic leadership and solutions to enable businesses. She built broad experience in technology strategy and business enablement, application development, building strong teams, strategic sourcing in banking, mortgage, wealth management and investment management industries. Pengling is passionate in helping women strive in technology industries, and introducing young girls into the field. She had served as Co-Program Chair for Women In Technology International's Orange County Network, and is an advocate for creating opportunities for women and girls. Pengling holds a Bachelor Degree and a Master degree in Electronic Engineering.